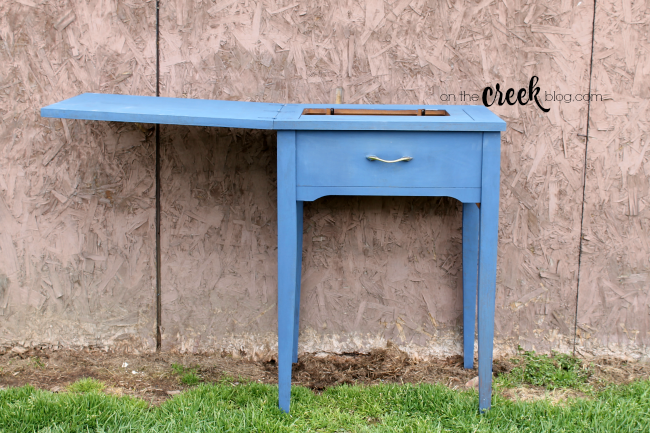 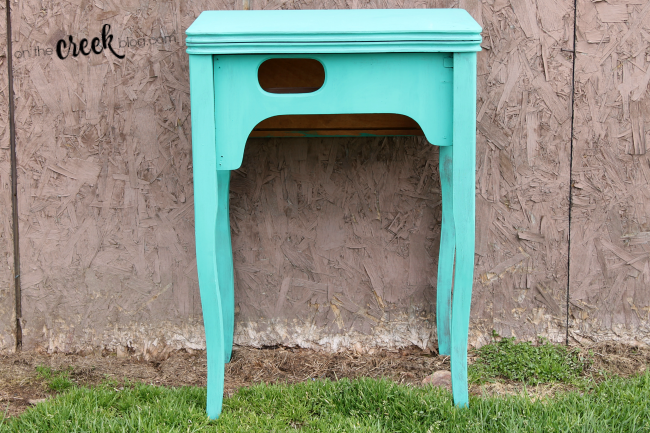 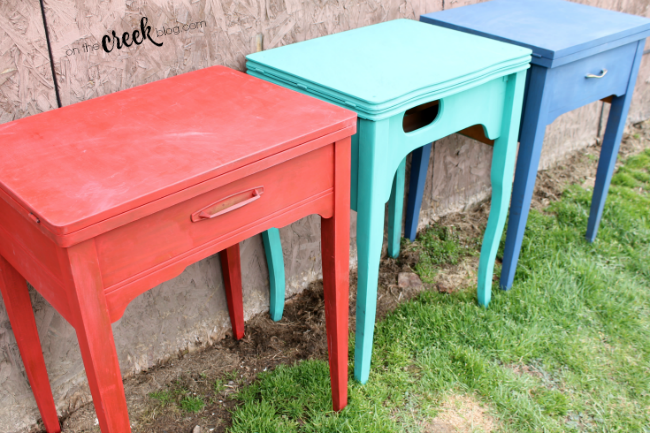 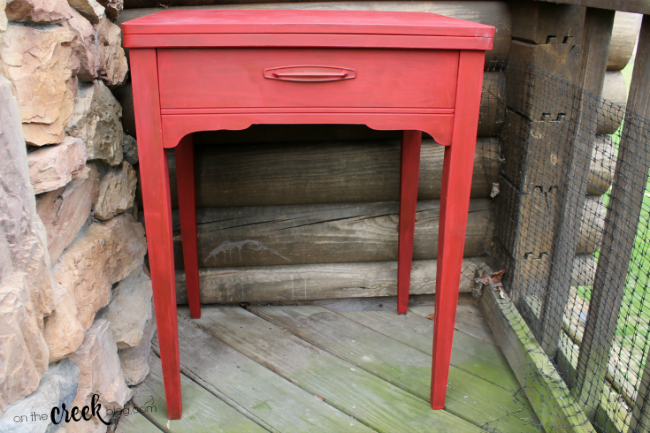 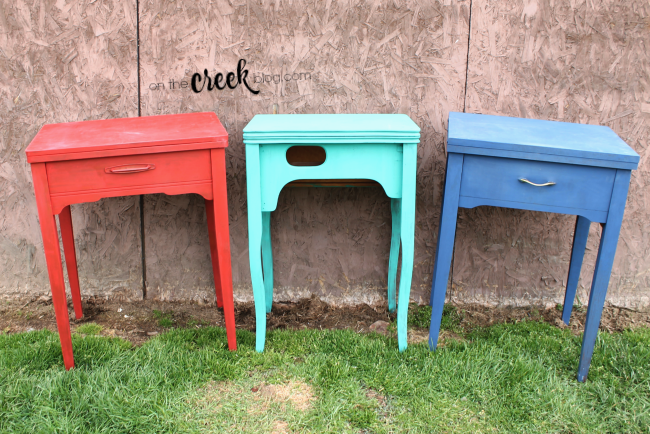 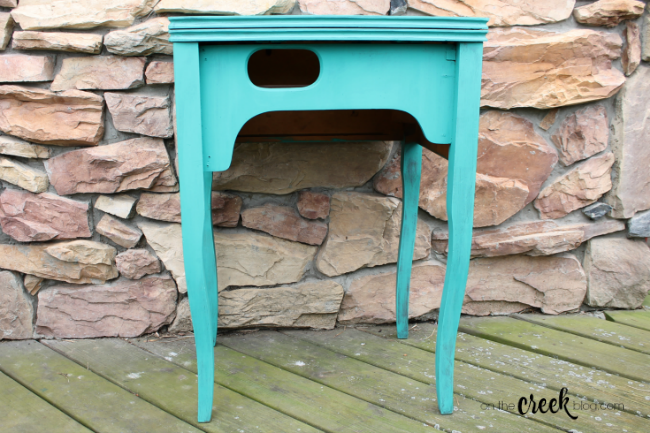 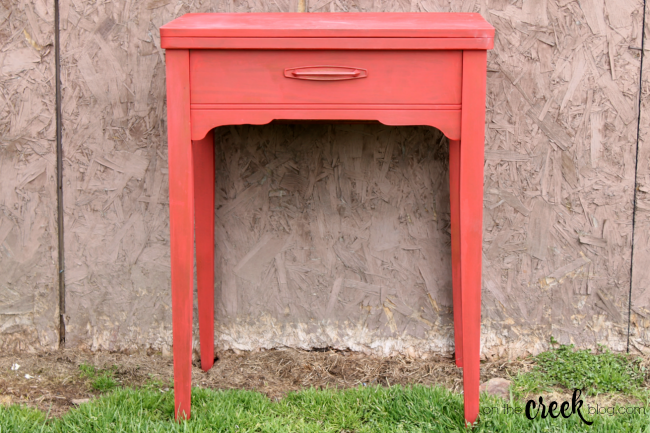 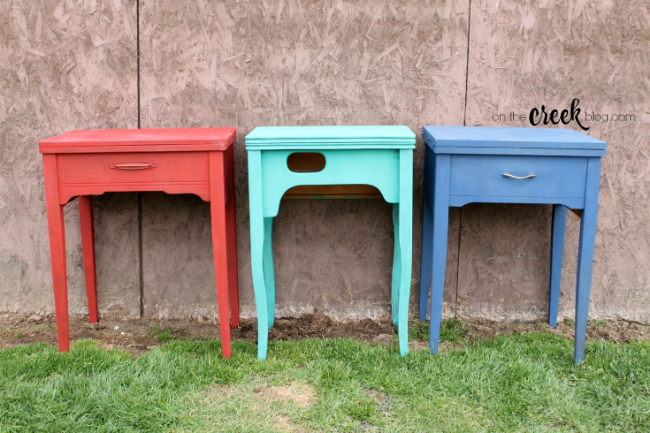 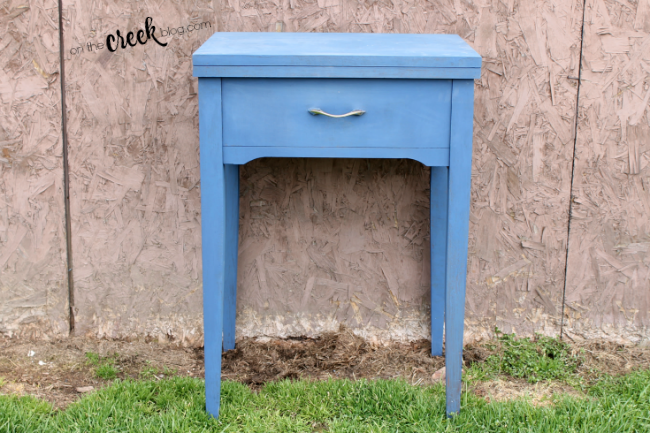 I'm addicted to painting sewing tables! 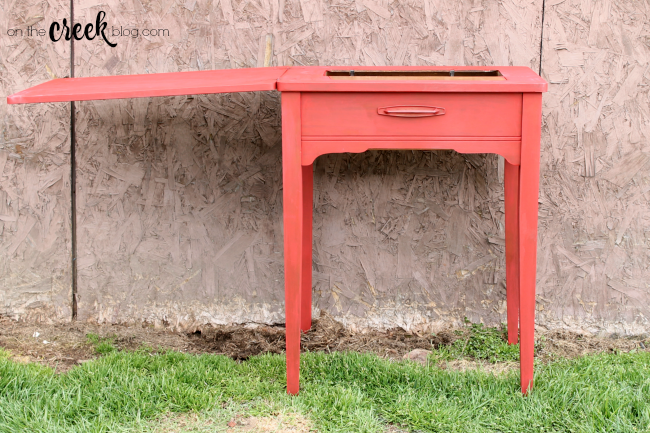 My grandma has a sewing table in her basement that I'm going to get and paint English Yellow for my mom. 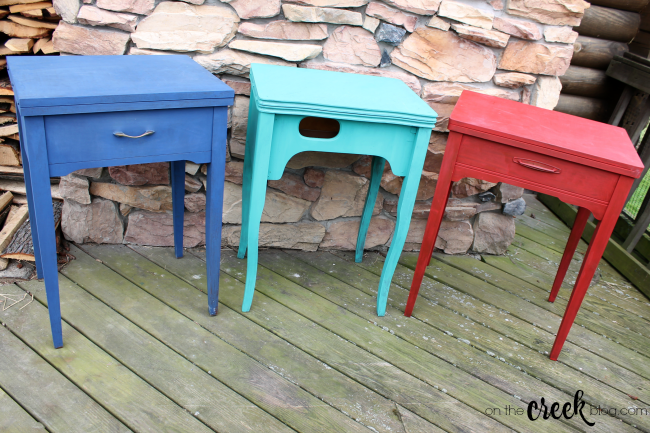 I can only have so many sewing tables in my own house!